Open:June-October...The Theophano Imperial Palace Hotel is considered one of the finest luxury hotels in Halkidiki with a variety of uniquely designed facilities and services to ensure our guests a truly comfortable, relaxing and exclusive stay in the standards of an authentic luxury Greek hotel. 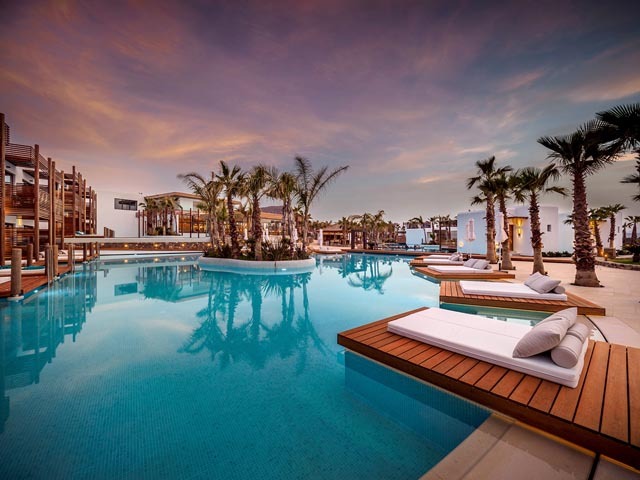 Its’ ideal location, overlooking the Toroneos Gulf Coast, outstanding accommodation and exceptional service is what makes The Theophano Imperial Palace Hotel an ideal choice for those seeking luxury, beauty and perfection. 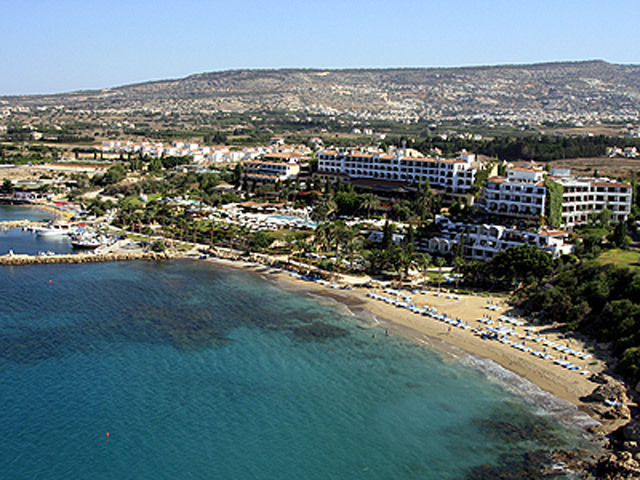 Open : April - October...... Aegean Melathron is a luxury, 5-Star hotel and a member of the Aegean Star Hotels Group. It is situated in the Peninsula of Cassandra, at Chalkidiki, which is a steady centre of attraction for thousands of visitors both from Greece and abroad. 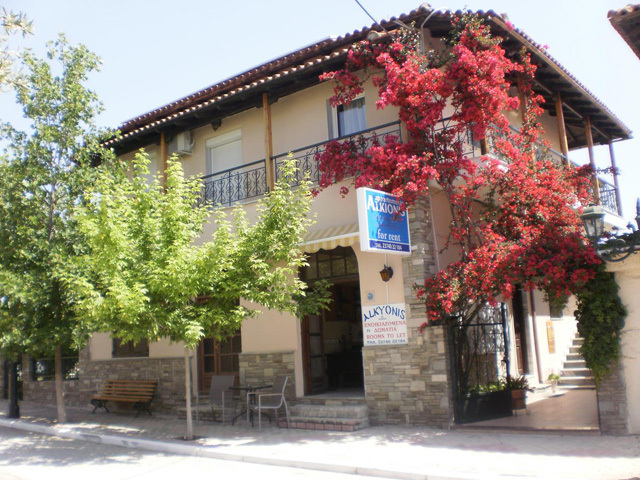 It is located 90 km away from Thessaloniki and just 3 kms away from the cosmopolitan resort of Kallithea. 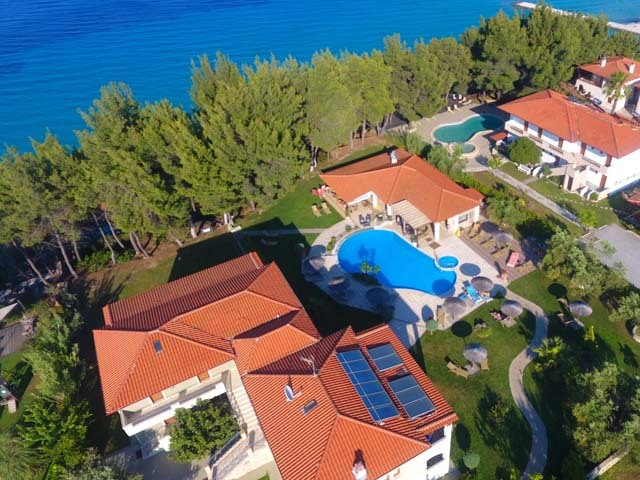 Open: April - October... Athos Palace – Villa Princess Theophano was built in 1976, on a plot of approximately 79.000 square meters in Kallithea Halkidiki next to Pallini Beach. 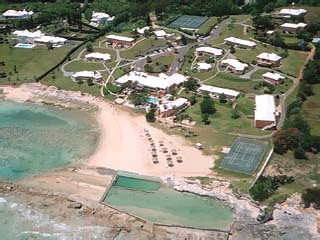 The 4 star hotel with 1217 beds in main building and bungalows was firstly renovated in 1990. 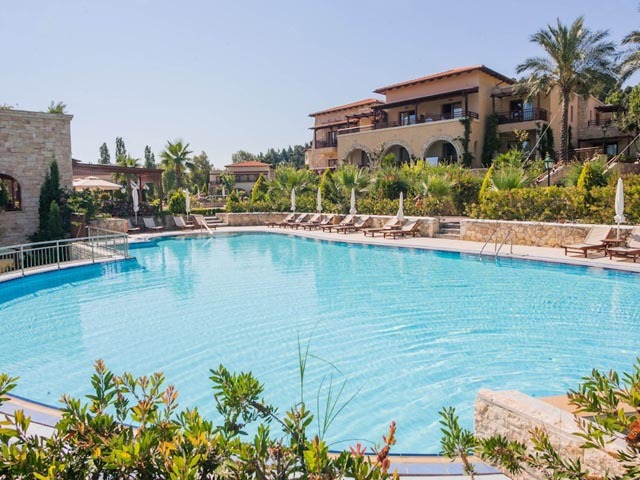 Open: April - October... Pallini Beach Hotel is situated on the east coast of the Kassandra peninsula of Halkidiki. 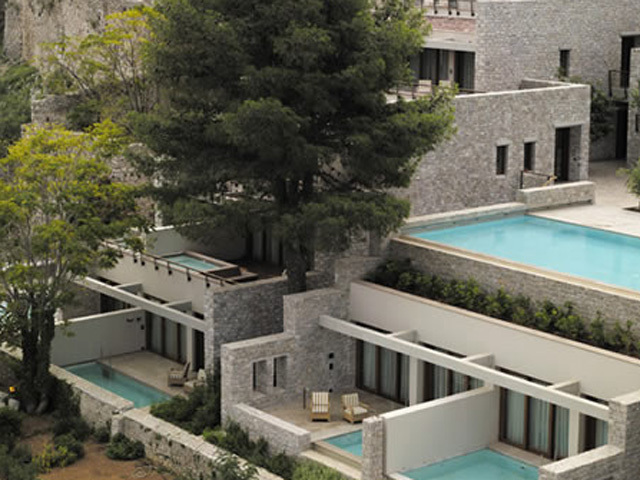 Surrounded by lush green gardens, this splendid hotel provides state-of-the-art facilities. 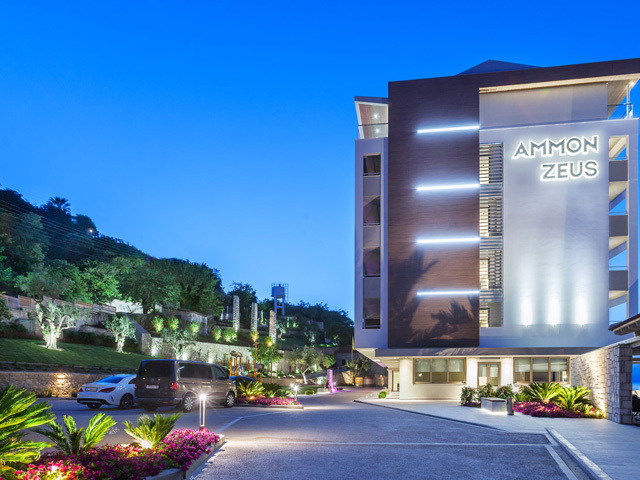 Open:April-October...Hotel Ammon Zeus enjoys a beachfront location in the popular resort of Kallithea, in Chalkidiki. It has been totally renovated in 2018. Open: May to October...COUNTRY INN HOTEL - an unforgettable summer The natural beauty of the landscape, the immense views of the sea, the hospitality and comfort are what characterize the Country Inn Hotel, making it the ideal summer destination for every traveler. 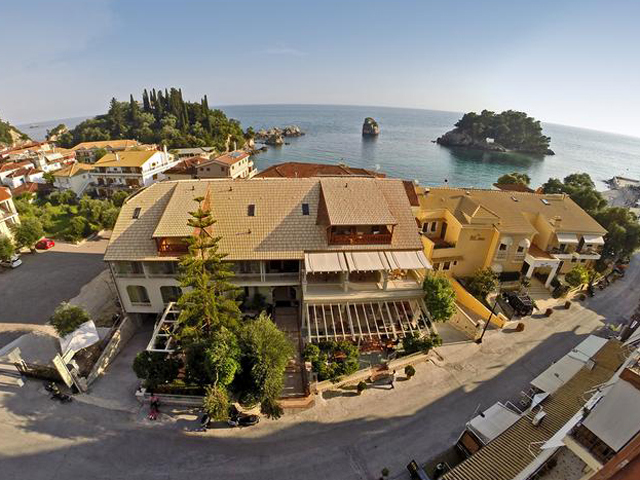 Open:April-October...The Macedonian Sun Hotel is situated on a luscious evergreen hill top, with a variety of accommodation styles. 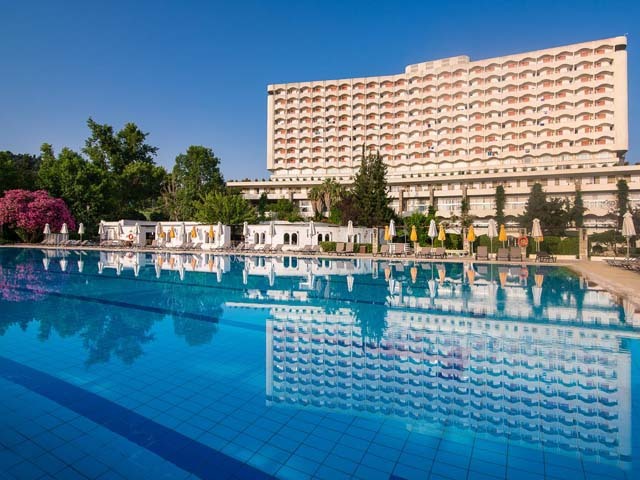 Amongst wonderful vibrant gardens, blooming rose bushes, the Macedonian Sun Hotel is only a 5 minute walk from the beach.